that there is a solution to every problem, no matter how difficult the problem is. 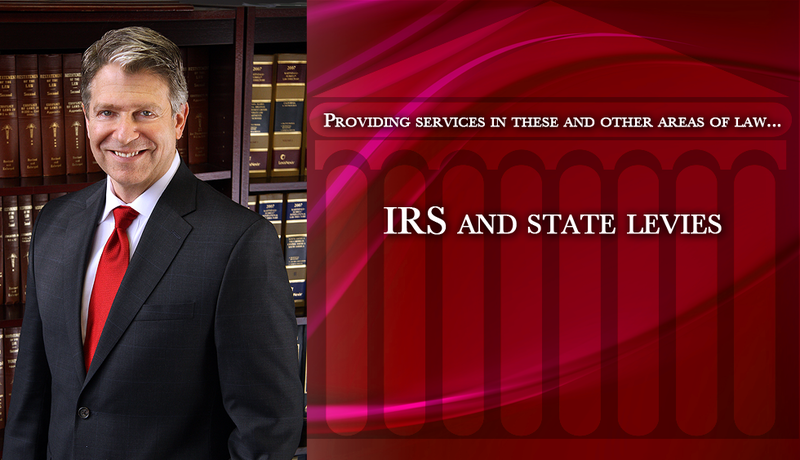 Scott H. Novak, Attorney at Law, is the driving force behind taxlawsolutions.com. 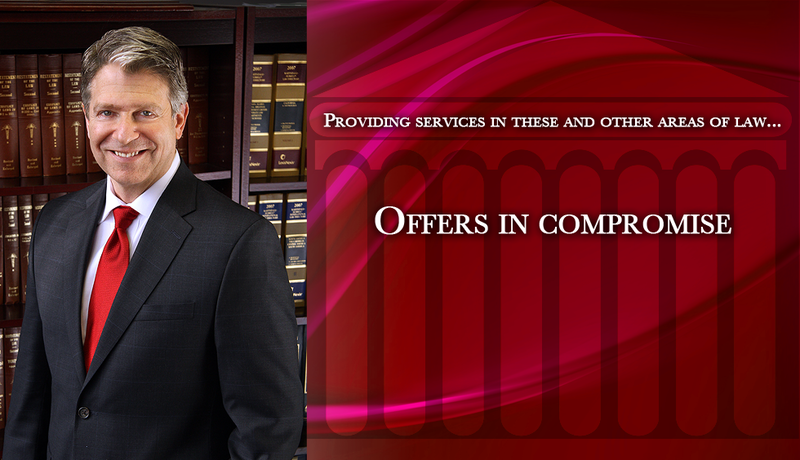 Mr. Novak is passionate about helping people at a time in their life that is potentially very difficult and frightening. 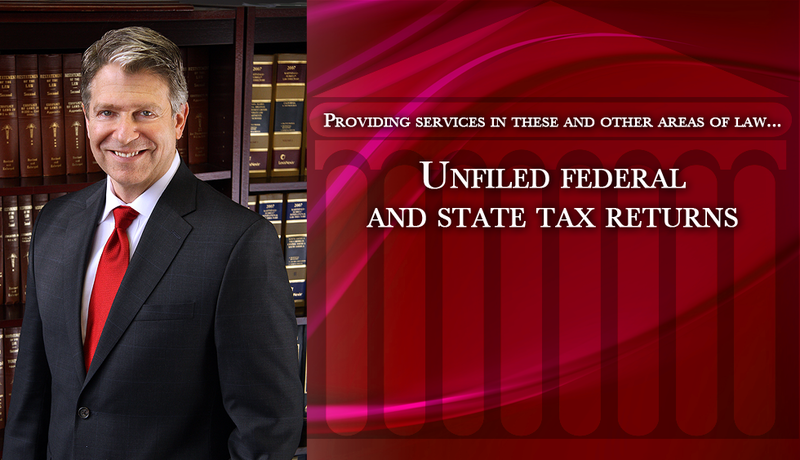 He brings a wealth of experience both in business and the law that gives him the unique ability to understand and relate to the issues that both individuals and businesses face as they try to navigate through complex tax problems. 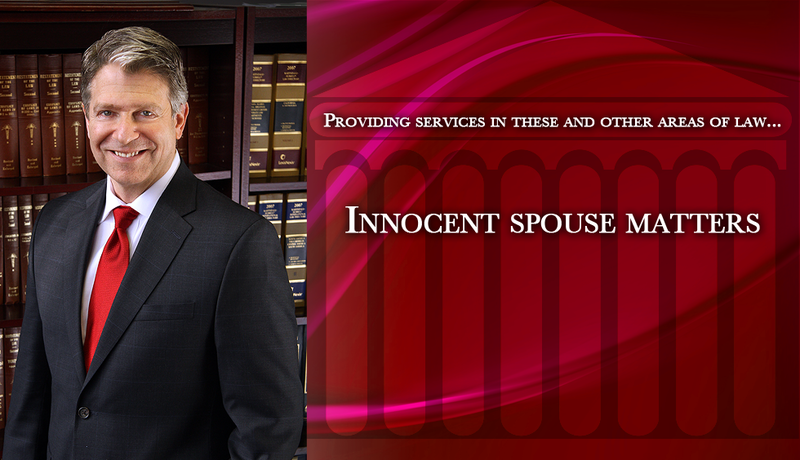 Mr. Novak has an advanced law degree (LL.M.) 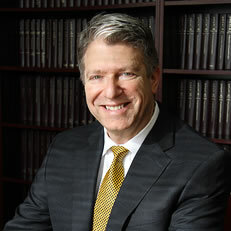 in federal taxation and is an adjunct law professor at Fairleigh Dickinson University.